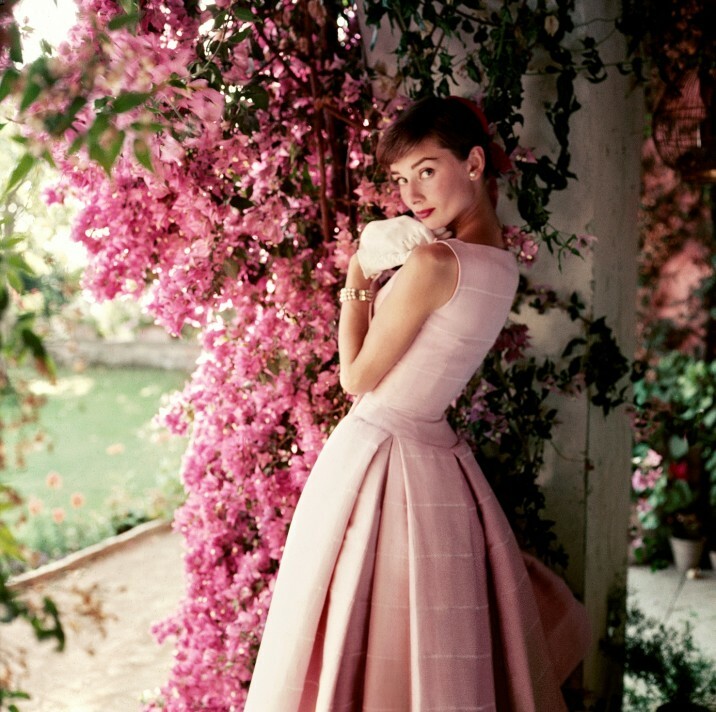 Iconic photographic portraits of actress Audrey Hepburn by ACS artists​​ Cecil Beaton and Norman Parkinson form part of the National Portrait Gallery’s latest blockbuster​ exhibition Audrey Hepburn: Portraits of an Icon. ​The exhibition calls upon more than seventy images, including both classic and rarely seen prints, vintage magazine covers, film stills and ​other ​ephemera ​in its exploration of Hepburn’s life from her early years as a chorus girl to ​the philanthropic work that took up much of her time later in life. For more information please visit the National Portrait Gallery’s website here.